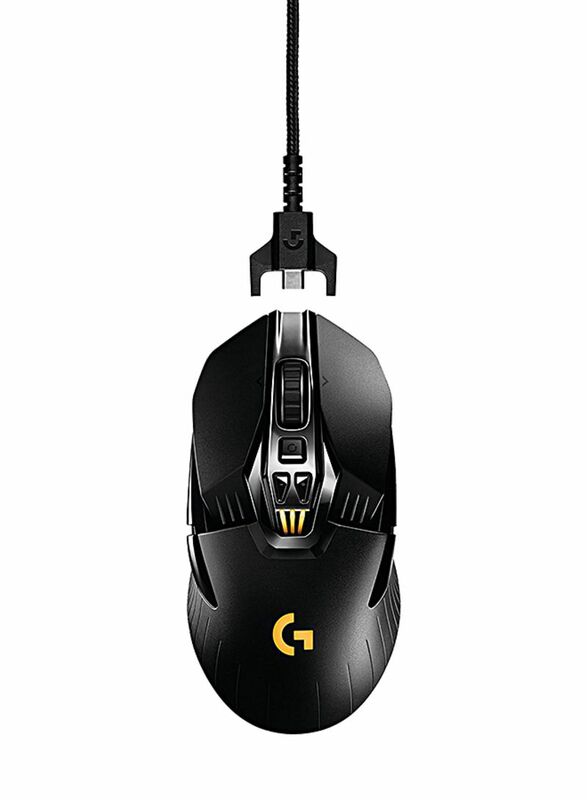 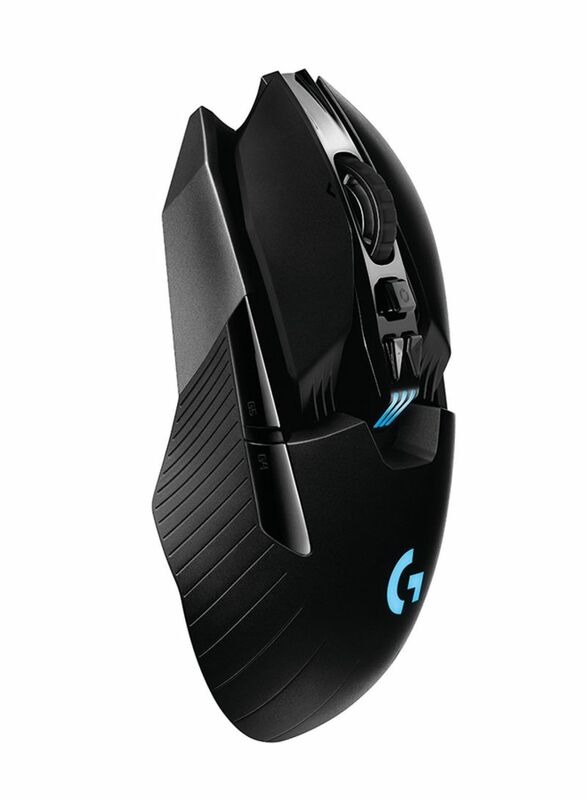 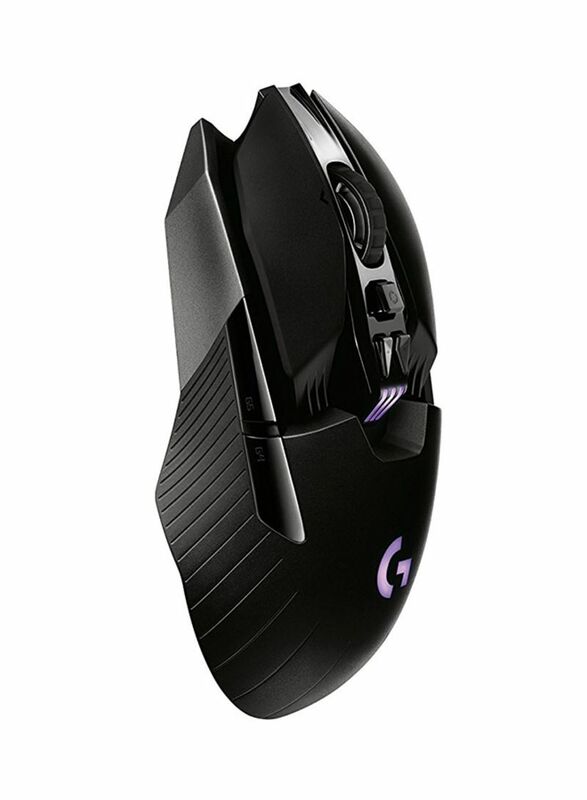 The Logitech G900 Chaos Spectrum is the ultimate gaming mouse. 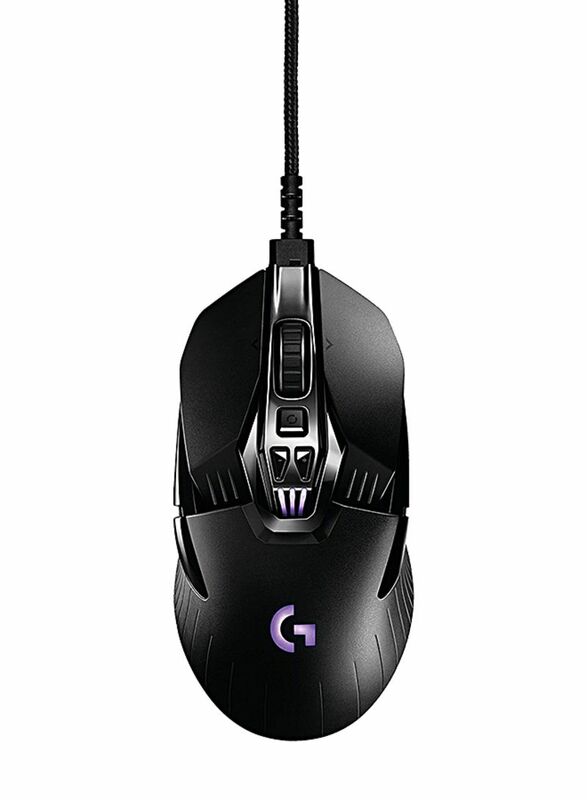 It gives you the freedom from unwanted wires while delivering exceptional gaming performance. 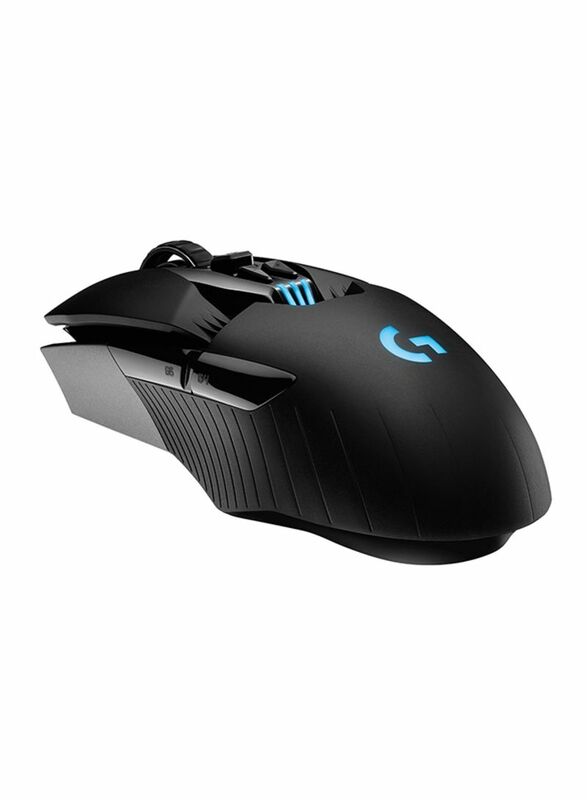 This mouse can last up to 32 hours on a single charge.